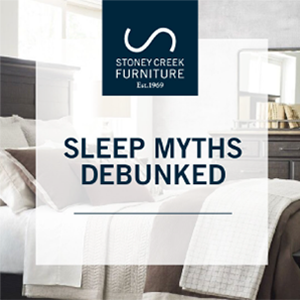 Do your research before you shop for your new mattress. Bring your partner with you. Take the time to find the ideal mattress to ensure you get quality sleep each night. And speak with one of our Sleep Experts to help find your perfect sleep fit. Find an evening bedtime routine that works for you and stick with it. Do the same thing every night: 15 minutes of reading, a warm bath, enjoying a hobby like painting, etc. Your body will come to associate the activity as a wind down to sleep. Are you a side, stomach or back sleeper? Choose the right pillow for your sleep style can make a difference on the quality of your sleep. Visit our interactive Bedgear Gallery to find your personalized pillow. Your body clock loves going to bed and waking up at the same time each day. Assign yourself 7-9 hours (some people need a little less or more) of undisturbed rest each night. To Nap or Not To Nap. For most of us, napping doesn't fit well into our schedules. And we're not even sure if we should be napping! The Better Sleep Council of Canada offers their advice on developing good nap habits so you can still get a good night's sleep. #Sleep. We all need it, but most of us feel we're not getting enough of it. Or are we? 10 Myths Debunked. The Perfect Sleeper, iSeries or iComfort? 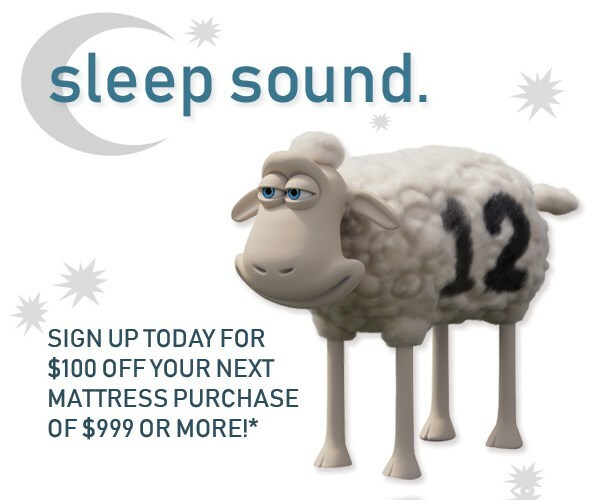 Which Serta mattress will give you the most rest? Of all the herbs suggested for sleep, lavender is the most popular. 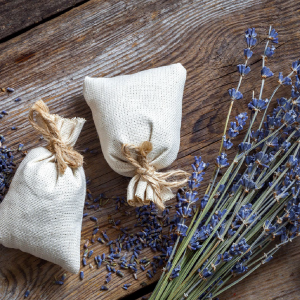 Keep a sachet under your pillow or on your nightstand or take a lavender-in-fused bath at bedtime.